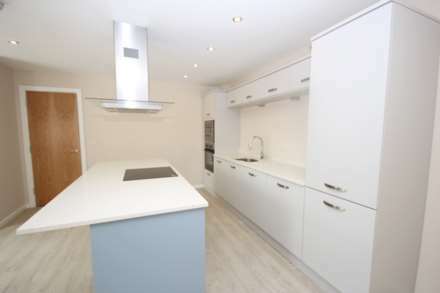 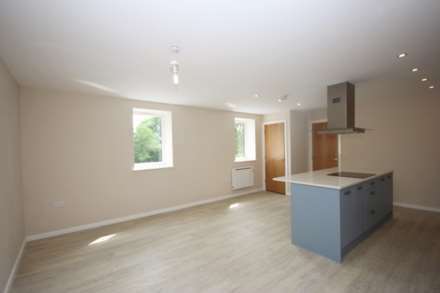 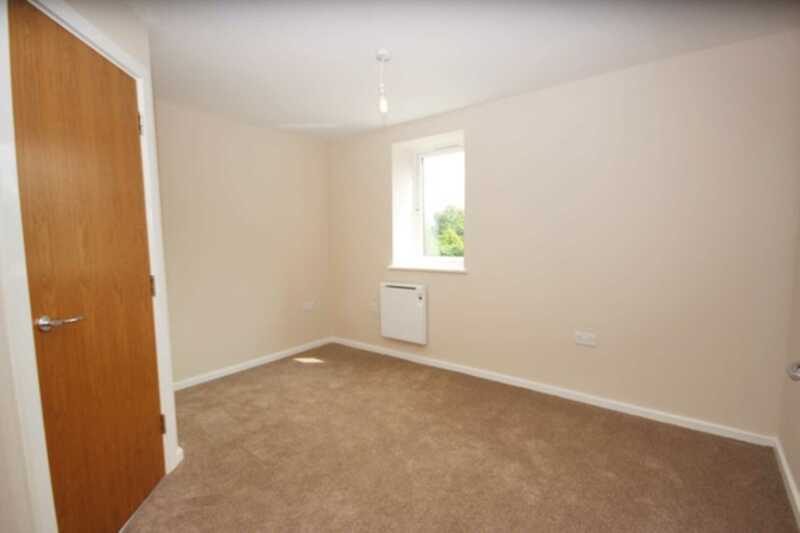 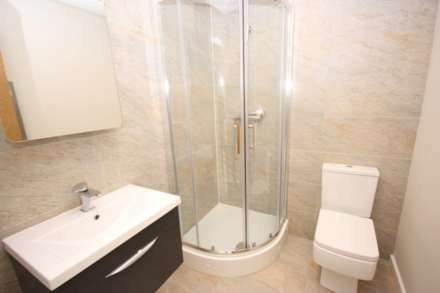 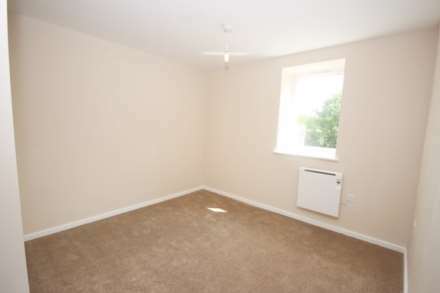 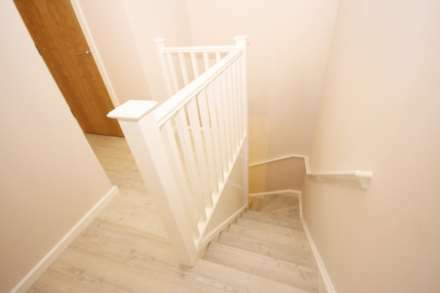 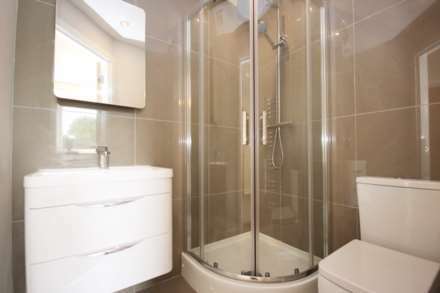 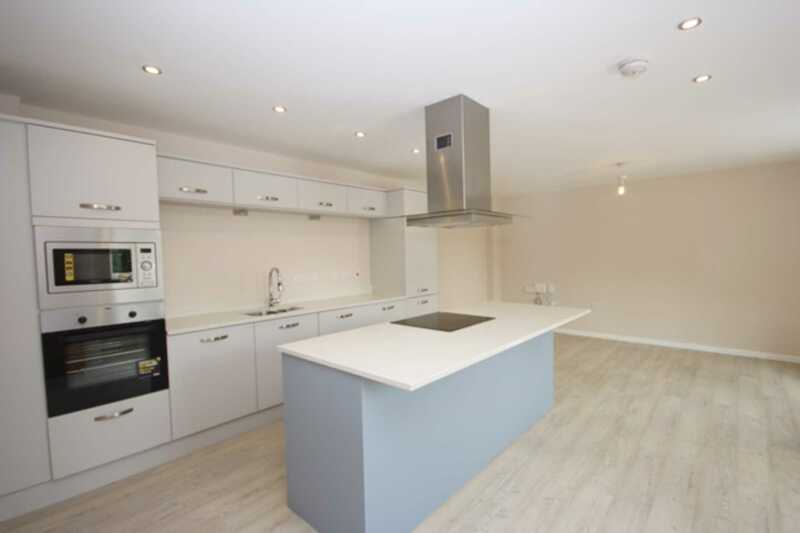 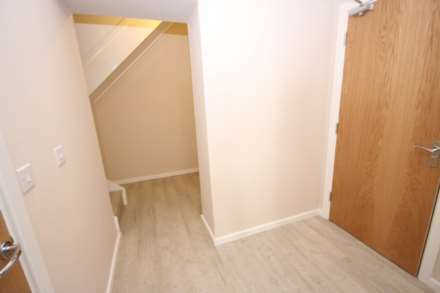 A pre-let, buy to let property - two double bedroom duplex with two bathrooms plus WC and over 1k square feet of space. Situated on Seymour Grove, opposite Trafford Bar Metrolink station, just 2.5 miles from Manchester City Centre, and walking distance to Salford Quays. 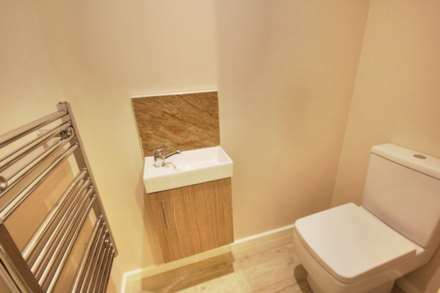 In brief the accommodation comprises Entrance hall with guest WC, a stunning open plan living/dining/kitchen space, the second floor has two double bedrooms both with en-suite bathrooms.